Hello fans! 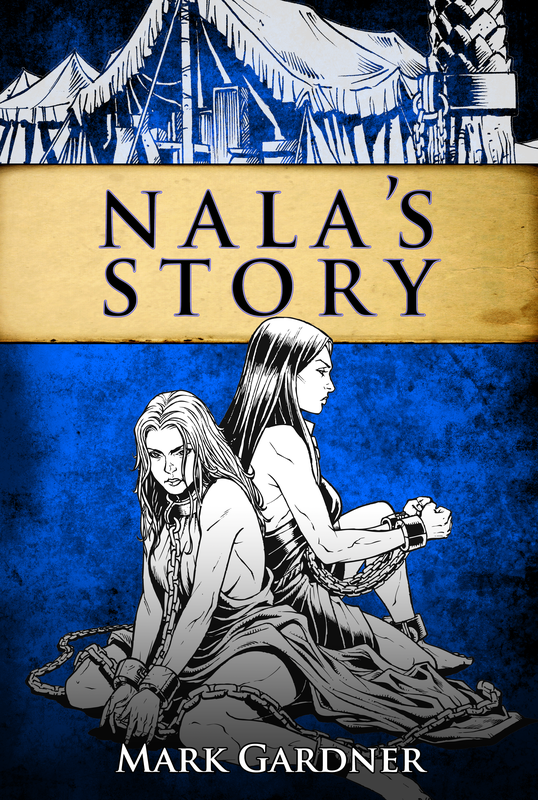 This is a call to action to run Nala’s Story up the charts. I’m hoping to have at least ten reviews by week’s end. I’m not talking all glowing five-star reviews either. If you have a qualm with the story, and don’t think it should be five-star, then by all means tell me in the form of a review. If any of you run your own blog or podcast, and would like to interview me, I can do audio and text, just email me for the deets, yo. And for those of you who enjoy my book reviews and author interviews, do me a solid and head over to Amazon and “like” my reviews: http://www.amazon.com/gp/cdp/member-reviews/A2XXGH990W3MR8 I think you have to click on the permalink, then click yes or something. I’m hoping to get invited to the Amazon Vine program, so I’ll have even more books to read and recommend, and reviewer ranking is the way to score such an invite. This entry was posted on Monday, August 17th, 2015 at 12:35	and tagged with Nala's Story and posted in Book Stuff. You can follow any responses to this entry through the RSS 2.0 feed.